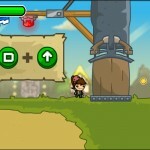 Platformer Action Beat`em Up Fantasy Adventure Upgrade Armor Games Click to find more games like this. There were once two octopods in love, until a bad mood bear tore them apart. Now the octopod has come to you for help. 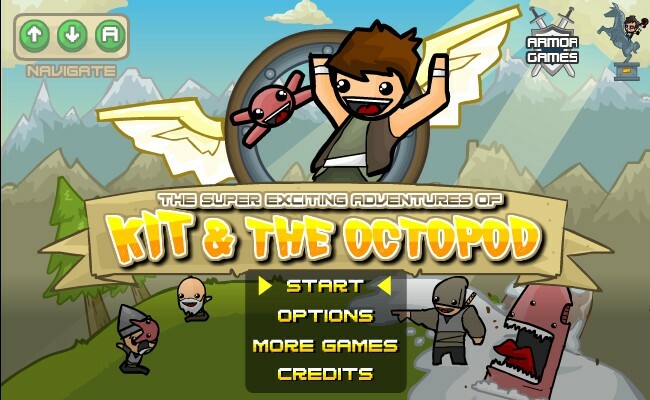 Your mission is to find the octopods girlfriend in this fun action adventure platformer. 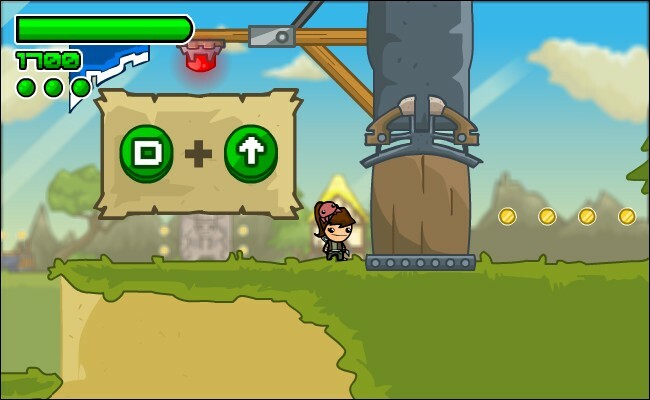 Use the octopod to attack your enemies and use your platforming skills to get through the challenging landscapes. Use the LEFT and RIGHT ARROW KEYS to move. Use the UP ARROW KEY to do a wall run. Use the S KEY to jump. 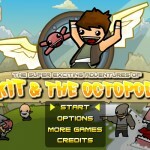 Use the D key and a directional ARROW KEY to make the octopod attack or jump. Tap the A KEY for a quick attack. Hold down the A KEY to attack with your weapon. 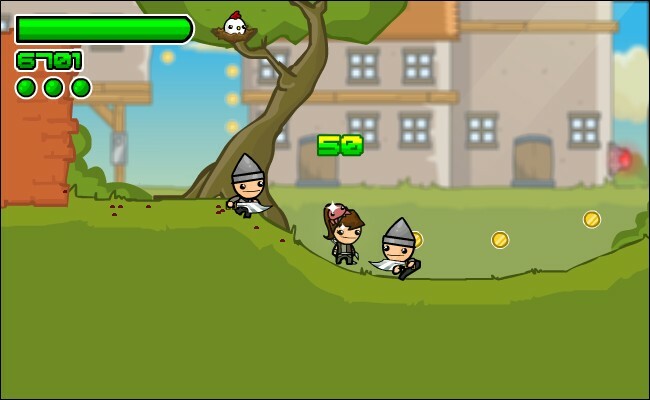 Press the UP ARROW KEY and the A KEY at the same time to hit an enemy upwards. Use the P KEY to pause. Good luck and enjoy!